Savanna Dillon has been in the beauty industry since 2010, starting her journey at Blanche Macdonald Centre in Vancouver, BC. After graduating the Esthetics program, Savanna found her passion for the industry while working at Eccotique Spa & Salon. Brows had always been a major part of her work at Eccotique, and as she continued to grow and develop in her career, she was ready to take on a new and exciting challenge. A microblading apprenticeship at Studio Sashiko was offered to Sav in early 2016 and she has been a core member of our team ever since. Creating meaningful connections with her clients and having the opportunity to help people feel the best about themselves is what continues to fuel her passion. 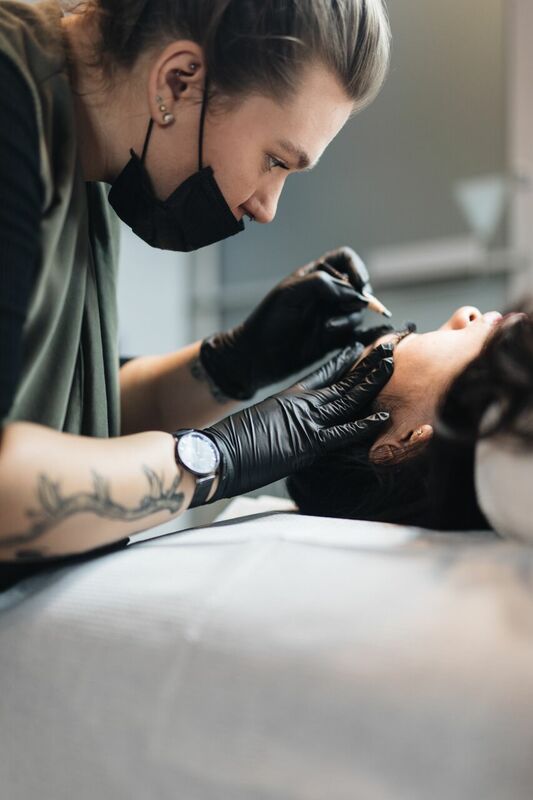 Sav’s style of tattooing delivers a soft natural look that will complement and enhance your facial features, all while taking the stress out of your daily brow routine.